*On the edge of Delamere Forest - private residents access into the forest providing access to an extensive area of walking and cycling trails. *20 mins from the Historic City of Chester - 2 hrs by train to Central London. Convenient for both Liverpool/Manchester Airports/Trafford Park/Liverpool 1/World Class Liverpool waterfront/Cheshire Oaks for designer outlet shopping/The largest M&S Store in the Uk!/Wirral Peninsula for Golf/Sailing/walking with outstanding views across the River Dee to North Wales..! 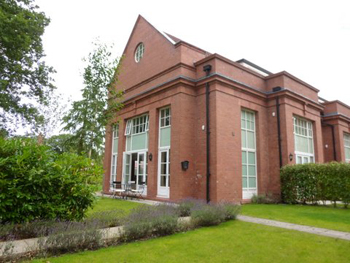 2 Bedroom/3 Storey House A grade II Listed Building located within the historic setting of Kingsley Park. Look out across the tree tops, and see black starry skies! Wow!!! 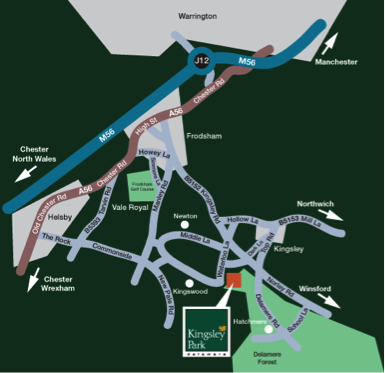 KINGSWOOD PARK INFO: A redevelopment of the original Crossley Park East, set within a private gated community, within a 33 acre of mature wooded parkland setting, on the edge of Delamere Forest. Access from the estate into the forest for walking/cycle trails etc. 10 minute drive from M56 Motorway. 15-20 Minutes from Chester City Centre. 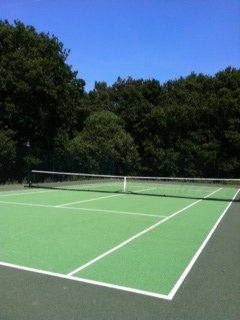 25 Minutes from Liverpool Airport & 35-40 Minutes from Manchester Airport.